Sound system maker Sonos is today taking the wraps off its new Beam sound bar. The device comes in a surprisingly small package that's just 651 millimeters wide and "a few millimeters" tall, but it packs a wide range of features. The Sonos Beam is a smart sound bar and it comes with Amazon's Alexa built in, which allows users to control the device using their voice. 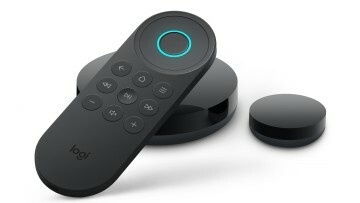 Furthermore, it can be coupled with a Fire TV device will expand the assistant's capabilities. 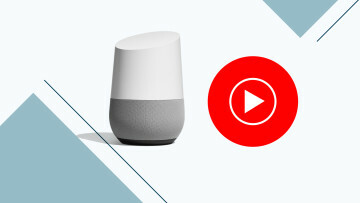 But that's not all as far as digital assistants go: Google Assistant support is planned for later this year as well. 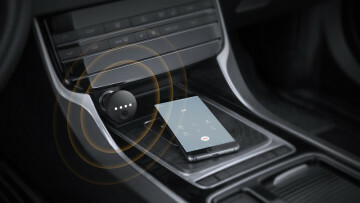 Voice recognition should also work fine when loud music is playing, thanks to the acoustic echo cancellation enabled by the five-microphone array on the device. The device will also support AirPlay 2, although not right out of the box. Support for AirPlay 2 will be added in an update next month, and that will allow iPhone users to control Apple Music on the device using Siri. 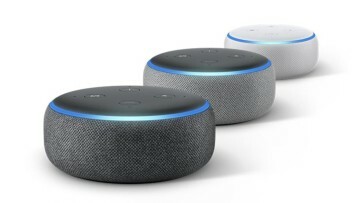 With the recently announced link between Alexa and Cortana, it looks like the Beam could have all the bases covered when it comes to digital assistants. 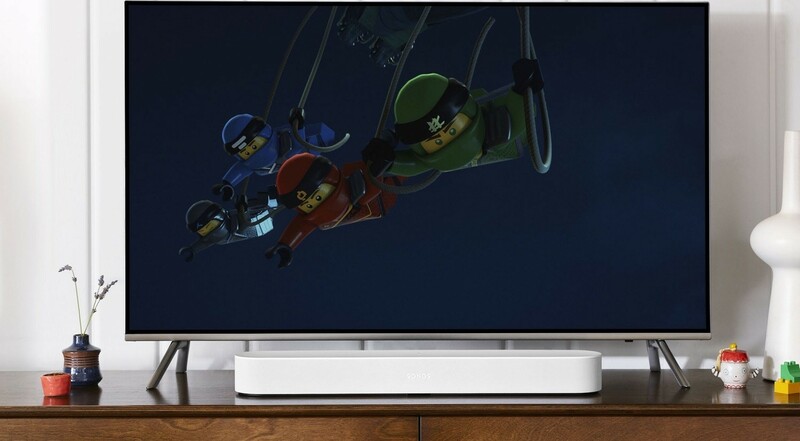 Sonos is also building a few nice touches into the system, such as its Trueplay tuning technology to adjust the sound output specifically for the room where the Beam is set up, speech enhancement and a night mode that evens out loud and quiet sounds, which should help reduce surprisingly loud sounds when watching TV at night. JBL also recently announced its own smart sound bar called the Link Bar, but that device features Android TV as well as Google Assistant, making for a more complete package. The Sonos Beam is priced at $399, £399, or €449 and is scheduled for release on July 17. It's already available for pre-order on the company's website.